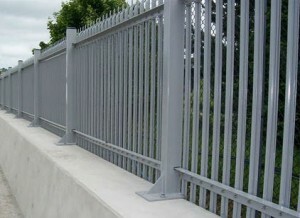 The installation of high security fencing remains at the core of our business. Our reputation is based on supplying and installing security fencing systems, to meet the standards of BS1722, PAS and the security criteria. 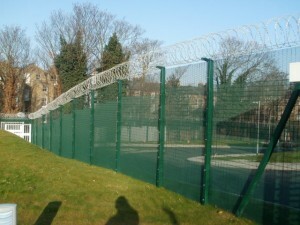 Please CONTACT one of our High Security Fencing Advisors if you require more information! We operate a Quality Assurance System registered with and conforming to BS EN ISO 9001:2015, ensuring that the highest level of workmanship is achieved, and maintained at all times. 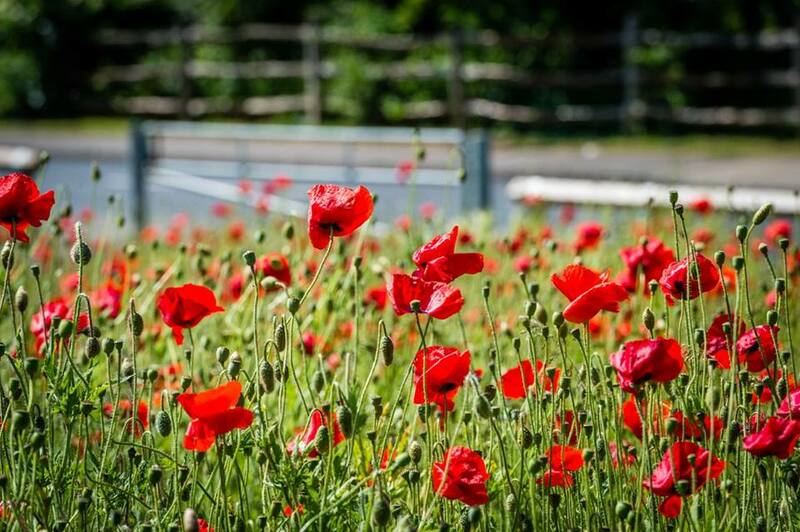 We operate an Environmental Management System certified to BS EN ISO 14001:2015 and are committed the prevention of pollution and continual improvement in our environmental performance.